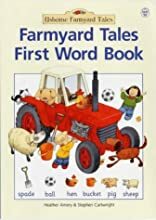 Stephen Cartwright's charming illustrations of the immensely popular Farmyard Tales characters give clear clues as to the words and their meanings in this enjoyable book. With the help and encouragement of an adult, very young children will be able to achieve the pleasure and satisfaction of expanding their vocabulary. 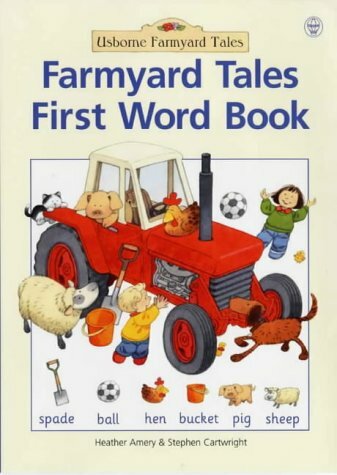 The Farmyard Tales Series has sold over 2 million copies internationally.